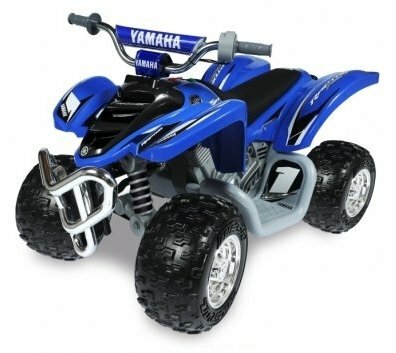 Used kids 12 volt Yamaha Raptor. 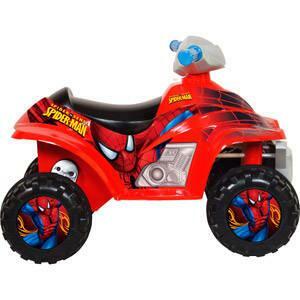 My son has outgrown it and the battery needs to be replaced. Item is located in the Ogden area. Please contact me if your are interested.